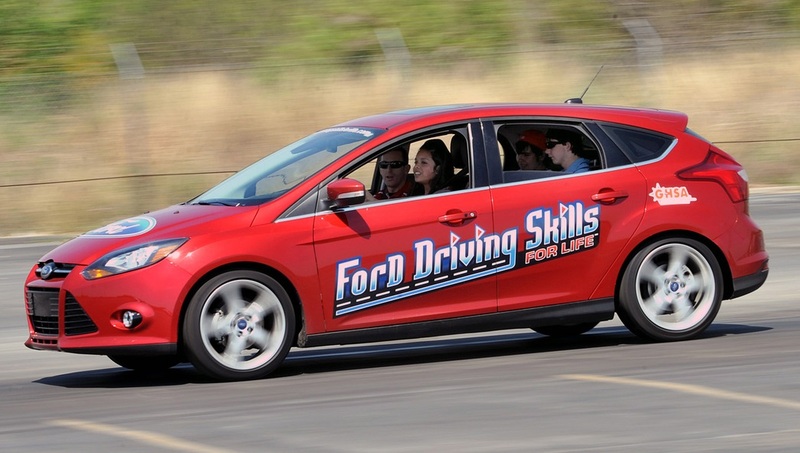 Join hosts @TheOnlineMom and @geekbabe, together with special guest and sponsor @Ford, TODAY at 8 pm ET as we examine how in-car technology is helping to keep drivers safe. From reverse cameras to collision avoidance systems, in-car technology is making a huge difference when it comes to driver and passenger safety. We look at the latest technology to be incorporated into vehicle design and explore the prospects for future innovation.